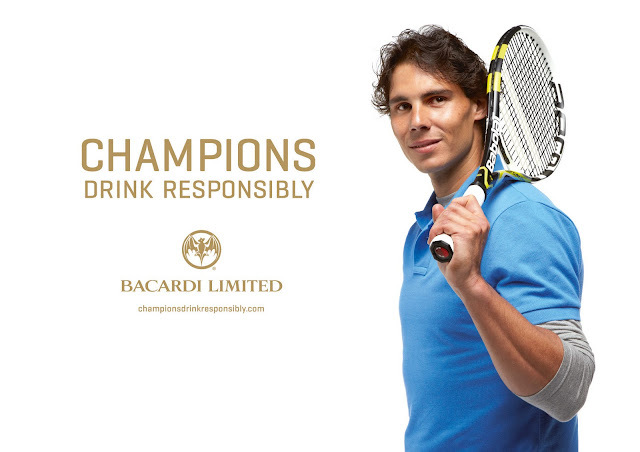 Rafael Nadal and Bacardi Limited together will spread the important message of responsible drinking to consumers through a global multi-faceted communications campaign. The campaign will utilize advertising, public relations, consumer experiential initiatives and social media platforms. This also includes a YouTube® channel www.youtube.com/user/bacardiltdchampions and, for the first time, a "Champions Drink Responsibly" Facebook® page to inform and engage consumers about responsible drinking and their personal choices, www.facebook.com/ChampionsDrinkResponsibly. "I enjoy socializing with my friends and family and drinking responsibly is important no matter what your game is. 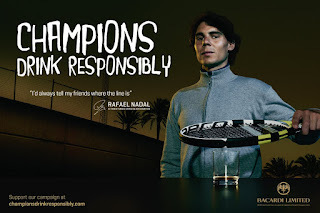 That is why I’m teaming up with Bacardi Limited as I want to take the lead in promoting social responsibility to fans and consumers around the world," said Rafael Nadal. 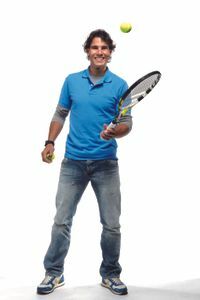 Winner of nine Grand Slam titles, Rafael Nadal was introduced by Bacardi Limited President and Chief Executive Officer Séamus McBride at the global launch event in Miami on March 22. 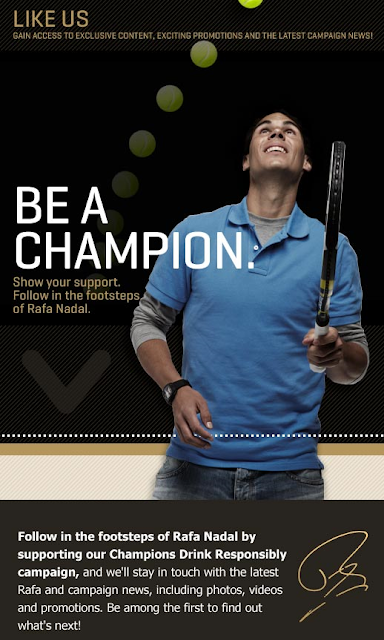 “We are very excited to welcome Rafa to the Bacardi family as our new Global Social Responsibility Ambassador. 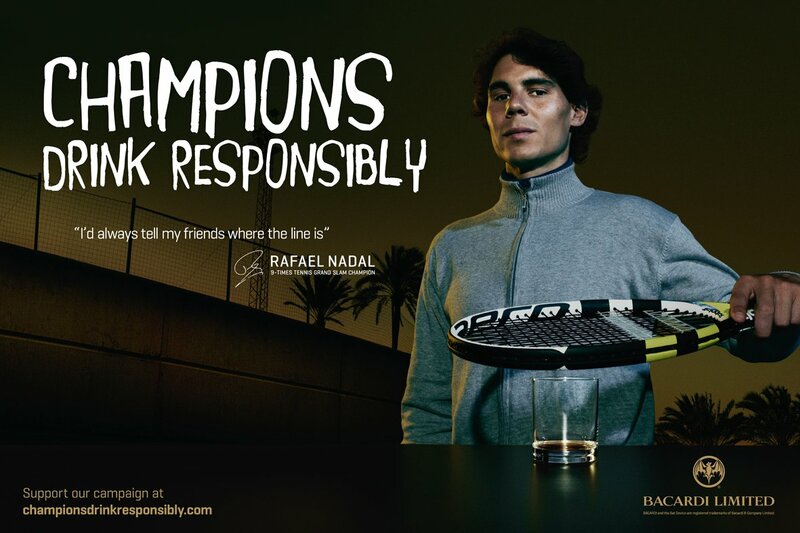 Rafael Nadal is a world champion at the top of his game whose lifestyle and dedication reflects the values of our Company and this campaign,” said Séamus McBride, Bacardi Limited President and CEO. "His global appeal makes him the perfect champion and role model to help us continue to spread the message that we should all know 'where to draw the line' when it comes to drinking. We are now building into the fourth year of the "Champions Drink Responsibly" campaign having launched with Michael Schumacher and we are delighted that Rafael has agreed to carry forth our campaign for the next few years."